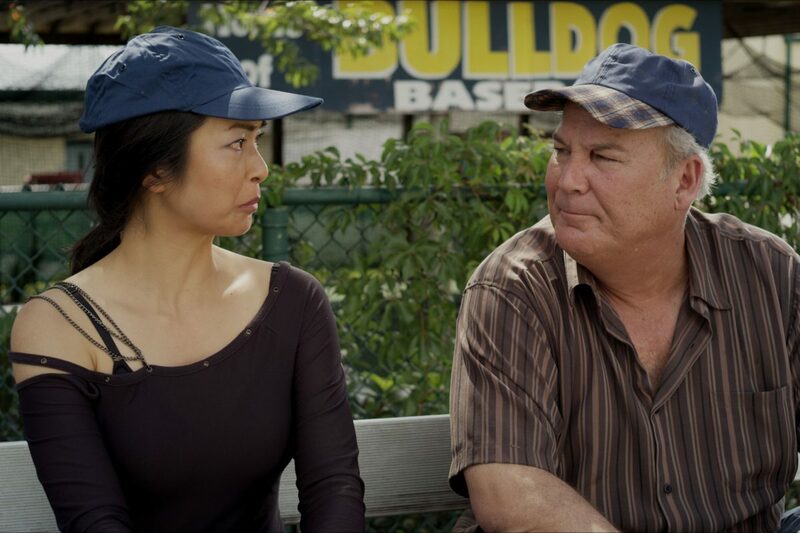 Random Media releases the sporting-drama film, ‘HEARTBREAK’, starring Brett Rice (Sully, Footloose), Dennis Neal (Sunshine State, Dead Men Walking) and Jane Park Smith (Insurgent, Rizzoli & Isles). Thefilm will release on-demand and on all digital platforms on April 16th. Directed by Ralph Clemente the film is based upon a true story centering on the life of a one-time award-winning professional billiard champion down on his luck who encounters a young Korean woman seeking to become the billiard world champion to save her son’s life. What ensues is an emotional and dramatic journey leading to a climactic event that will change their lives forever. The film, which was written by Bruce Wood (screenplay), Wayne Catledge (story) and Garry Westcott (story) was produced by Randy M Dyer (The Sixth Chamber).